Greeley's Best Family Owned Auto Repair Center. If your car is not running very smoothly, it might be time to give it some TLC. 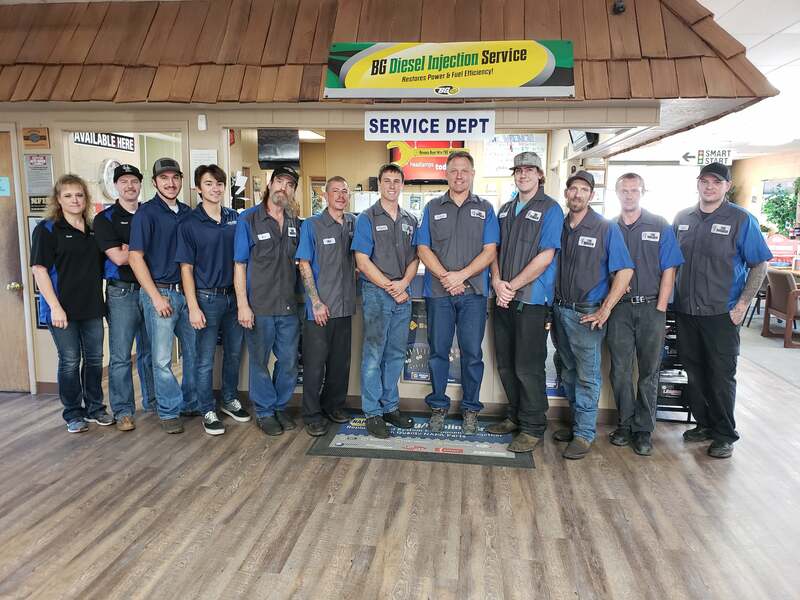 We can take care of most makes and models, so just give us a call and we can schedule a service time for you. From clunkers to classics, our expert team of mechanics can take the saddest car and transform it into a sweet-running street machine. We’re also stocked up with all the car parts you need, and if we don’t have it, we can order it for you. Call today to speak with one of our automotive repair experts right here in Greeley Colorodo. We are truly impressed with the Wrench. We brought our vehicle in for service and were quoted a price. A short time later we received a call from Nick stating that our vehicle did not need the extensive repairs. Their honesty is greatly appreciated. We have had our vehicles in there several times and the work has always been done professionally. Thank you so much Nick!!!!!!!! We have know Darren and his shop for about 15 years. Every time we have taken on of our vehicles to him, we have been treated like family. His staff of mechanics are very knowledgeable and never fail to fix our vehicles right and at a very competitive and fair price. We have the upmost confidence in Darren and will always have him as our family mechanic shop. He is reliable, trustworthy, honest and fair. We highly recommend The Wrench! Great service at the right price!